Once you have written a new blog post and you are ready for publishing, just take a short break and check if you thought of everything to turn your post from good to great. Once you’ve put so much effort into writing your post, it would be stupid to forget some minor things that can crash your potential. Every pilot works with a checklist before every takeoff, so don’t think you don’t need one, just because you have already written a couple of posts. Listicles with Numbers: 3,5 or 7 Steps, Tips, Tricks, Tactics, Secrets, Things, Ways, Reasons, or odd numbers like 19, 37 or 101 Ideas, Principles or Facts is always something people like to read and to share. 36% of people prefer list-based headlines (Source: ConversionXL). Listicle headlines with odd numbers outperform headlines with even ones by 20% (Source: CMI). According to research by HubSpot research Blog titles with 6-13 words get the most consistent amount of traffic and hits. The more specific your topic and title is focused for a specific audience or niche, the more likely it will hit the target. Don’t try to reach out for everyone, or you will end with no one. It’s a listicle post with numbers: 17 Ways which is very likely to hit the search results. Search engines love listicles because people love them. It includes keywords (“grow [your] blog”), which are search words/phrases the target audience is very likely to search for. Always begin and end every post with a focus on your headline and don’t publish until you’ve got a catchy headline. The average attention span of a human reader in today’s news media is less than 8 seconds and that is less than the attention span of a goldfish. Most people scan a post to see if it sounds worth reading, and only then they decide if they’ll actually read the whole post. By overwhelming your readers with a wasteland of big text blocks without subheadings, you’re making it quite hard for people to grasp what your post is actually about. 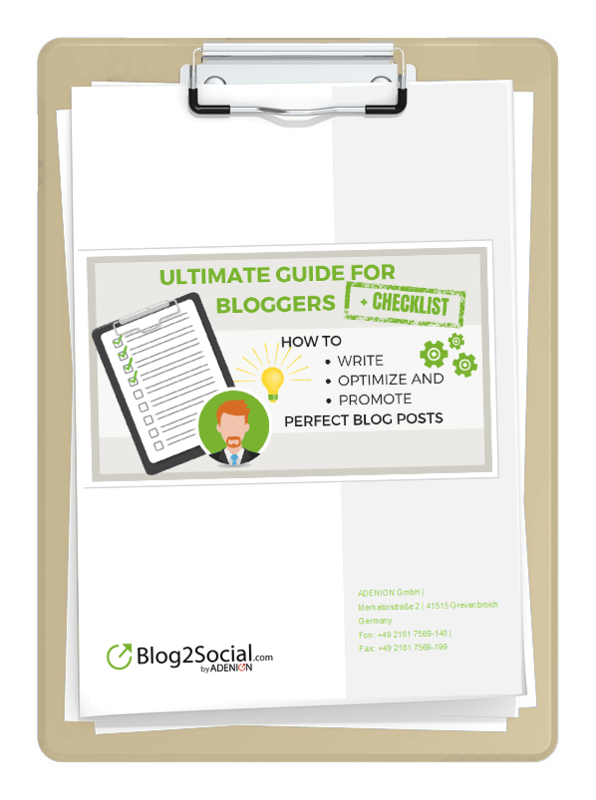 There is no perfect length of a blog post. Short posts can be as effective as long posts, depending on your topic and target. However, the minimum length of a blog post – recommended for SEO – is about 300 words. Everything above 1,000 words is regarded as long-form post. Whatever the length of your blog post, make sure you’re addressing your main keywords throughout your text and you organize your content well. “A picture is worth a thousand words”. That’s old knowledge, but images and videos have never been more important than in the age of social media. 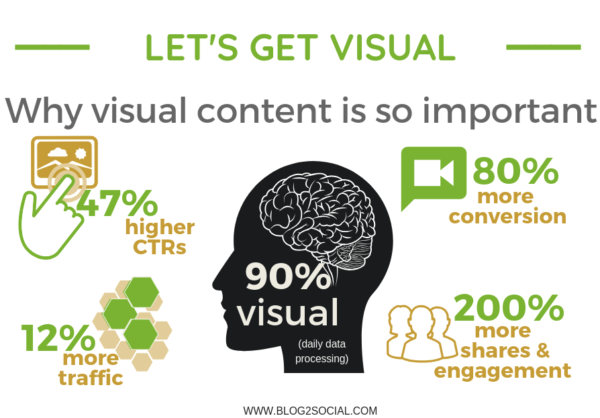 For statistical proof, take a look at Hubspot’s collection of stats on the importance of visual content. 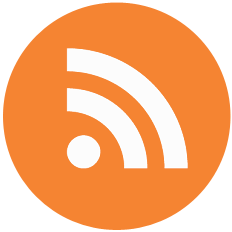 Use internal links to your past posts, when you are referring to a topic you’ve written about before. This both gives your readers more information about your topic, but it also hooks people to your site. Linking to related posts will make your post stronger because it shows some authority on the subject. Your internal link structure is also important for your ranking in the search engines. Read Yoast’s post on how to use cornerstone articles, if you want to know more about this. Don’t use too many links to irritate or mislead your readers. To collect your readers’ e-mails and to generate leads to follow-up, invite your blog visitors to subscribe to your blog or take away some bonus material by leaving their e-mail address. Most people need a little nudging for doing something. So, if you want your readers to do something before leaving your site, then say so with a strong call-to-action (CTA). You don’t have to be an SEO professional to tackle SEO. Some minor adaptions to your text and structure will suffice to make your post readable and searchable. Always use strong call-to-action like “please share” to nudge them into action. 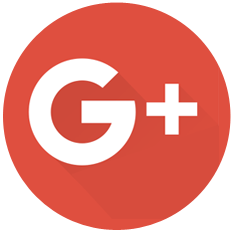 The plugin auto-posts your blog posts to Facebook (profiles, pages, groups), Twitter, Google+ (profiles, pages, groups), Google My Business, LinkedIn (profiles, pages), XING (profiles, pages, groups), VK, Instagram, Flickr, Pinterest, Diigo, Reddit, Tumblr, Medium, Bloglovin’, Torial. Keeping track of your blog post stats and social media performance is crucial to get a better grasp of your audience’s preferences and makes it easier to create content that performs best for your blog. Thanks Melanie for sharing these amazing tips I am new to blogging and these kinda tips are really helpful please continue to share with us. Thank you Rahul for your kind reply. I really appreciate it. Thank you so much! We are glad that you like the article! This article was super helpful and on point, thank you so much. I’m reading all the other articles as well, you’re very insightful and encouraging. Thanks!!! Hello, thank you for such an interesting article. I’m currently working as a writer but i do a sciense-oriented papers mostly. Now i want to try myself in a blogging about psychology, that’s why im wondering how to make my texts interesting for readers. Maybe you got some extra tips for me that are not mentioned in the article ? Thank you. We´re happy to hear that you like this article! Blogging about psychology sounds very interesting to me. 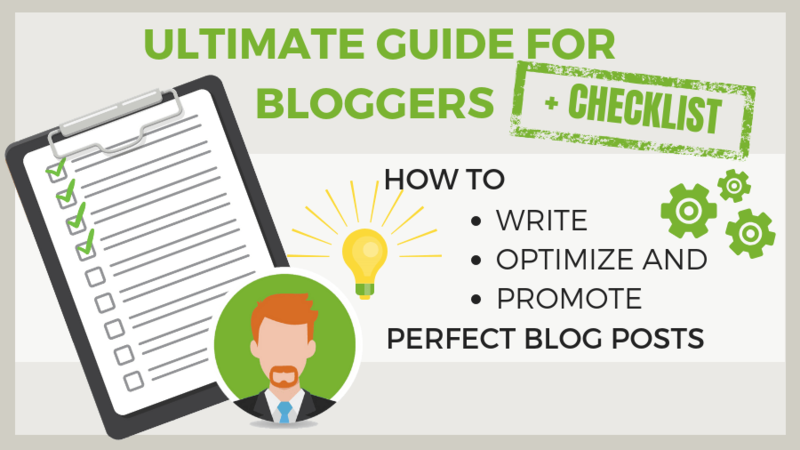 If you have chosen for a topic you want to write about you have already taken the first step to your blog. The next step is to create interesting and useful articles for your potential readers. 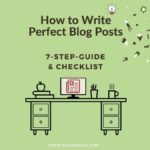 To learn more about how you can do that you should take a look at our checklist with 7 Steps To Writing Perfect Blog Posts. After you´ve written your blog posts, it´s important to share your content on social media to maximize the visibility and range of your blog. 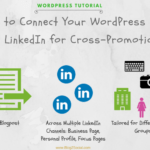 With Blog2Social you can easily do this right from your WordPress blog. 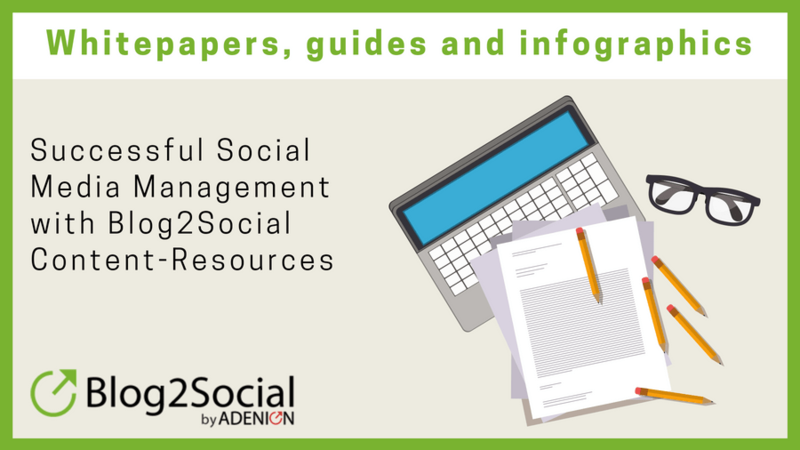 Our Complete Guide to Social Media Sharing helps you to get a better grip on the specific options the social networks provide for presenting and promoting your blog posts. Have fun writing and success with your blog 🙂 ! Firstly, You say here to write 157 words so it can be used in the meta description but do you still write something in the description as well or do you leave it blank? Secondly, What is the difference between Alternative Text and Image Title Attribute on an image and what do you write in both? Lets say I have a picture of a man riding a horse, what would you write in both of them? Hi Matthew, thanks for your comment. Yes, I ususally try to use the same text for the introduction as for the meta description. I do not always manage to keep my indroduction within the limit of 157 words, so I shorten the text for the meta description. 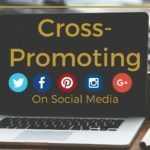 This is a double strategy to make sure your post is displayed correctly in the search engines. Concerning your second question: The Title Attribute is for your image title. 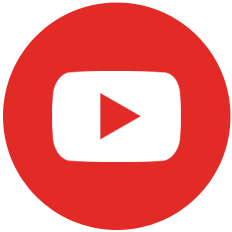 The Alternative Text will be shown with a place holder, if your image cannot be loaded or is blocked by image blockers. I usually use the same text for both fields. However, you can use the alt-tag for a more detailed description of your image. For example if it is an image with a Call-to-Action. I hope this helps.